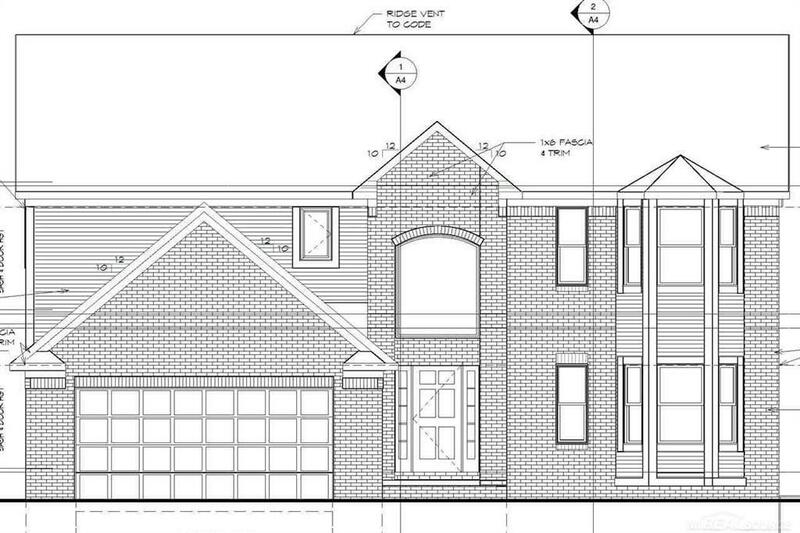 To Be Built-New Construction Custom Colonial with 2 Car Garage. Granite Counter Tops throughout entire home and hardwood floor throughout most of first floor and much more! 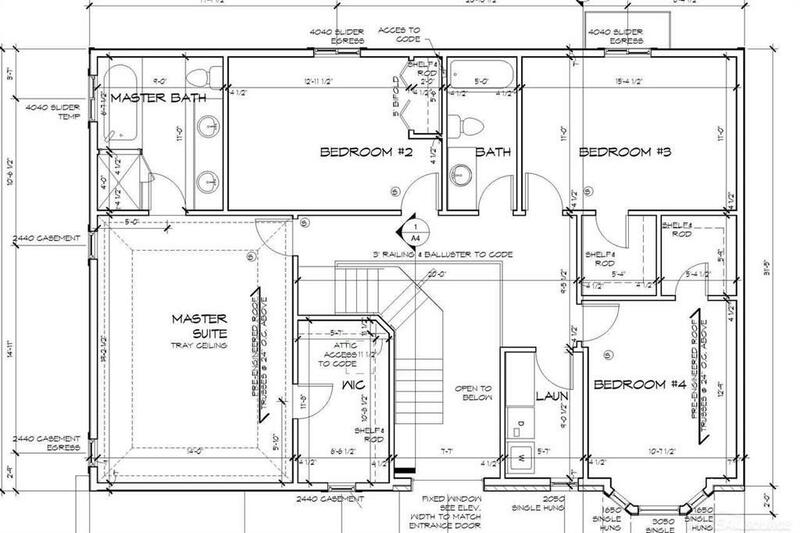 Option to turn den into first floor bedroom and first floor half bath into full bath. Pick out your own colors! Customize before building starts! TROY SCHOOLS! Just Minutes from Lots of Shopping, Freeways, and Restaurants! 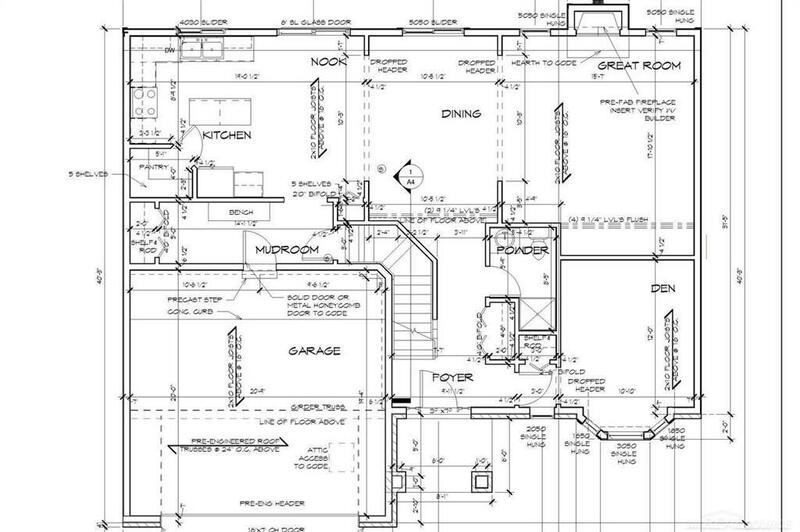 Home will be similar to attached plans. Unparsed Address 403 STARR DR.